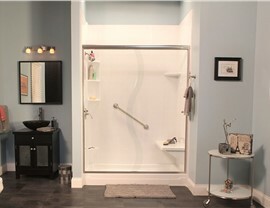 No matter your needs, you can rest easy knowing that your bathroom remodel is in the hands of trained professionals. 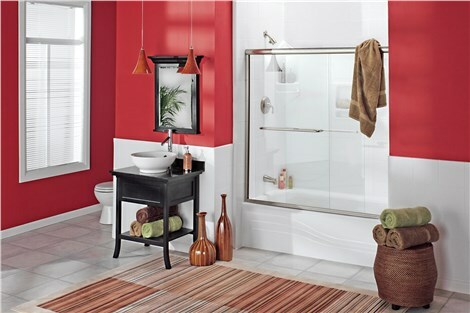 At Charleston Bath Experts, we offer a variety of stunning bath products. 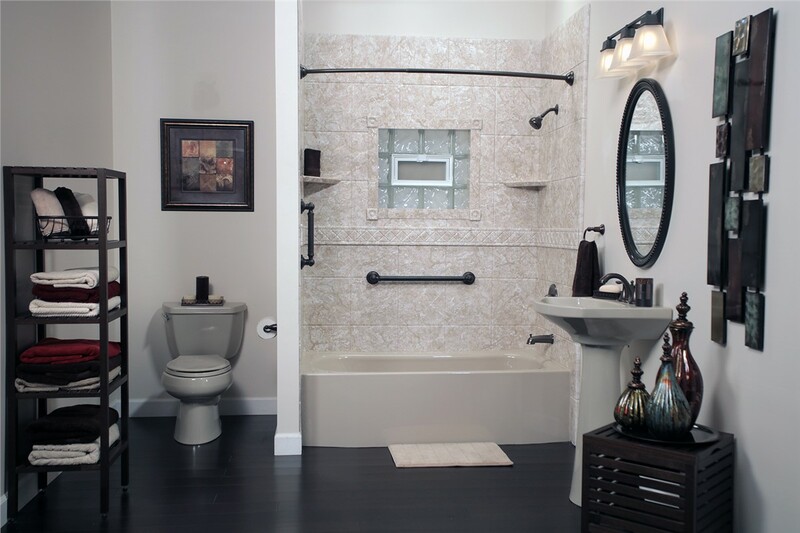 From traditional tubs to accessible walk-in tubs, we can improve your home with a Jacksonboro bathroom remodel. 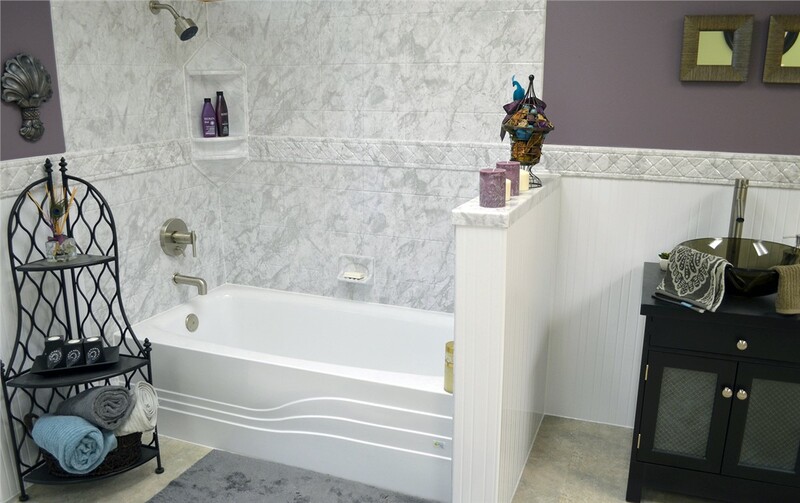 To get started with customizing the color, style, and accessories of your new or replacement tub, you can sit down with our expert bathroom contractors at your consultation. Our bathroom remodeling contractors are highly-trained and certified to provide you with fast and efficient results. For those who are looking for convenient bathroom remodeling, Jacksonboro, SC residents can sit back and relax while our highly-trained and certified experts get to work. 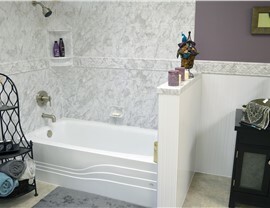 In as little as two days, you can start to enjoy your completed Jacksonboro bathroom remodeling project. 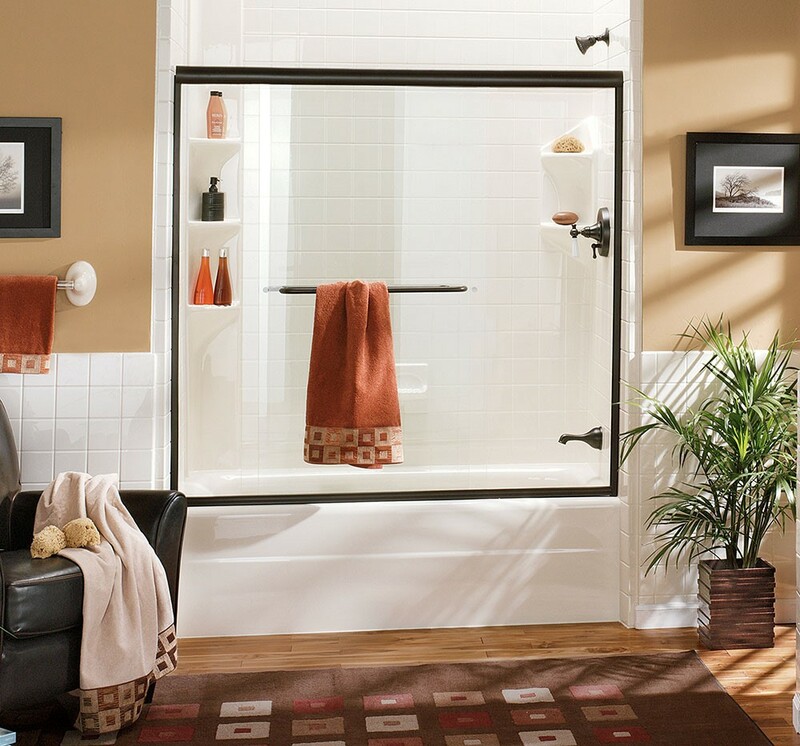 Regardless of whether you complete a shower or bath remodel, our conversion products can provide you with long-lasting results. Since we believe that our customers deserve nothing less than the best, we use premium acrylic to create tubs and showers that hold up to daily wear and tear while also resisting mold and mildew growth for low-maintenance care. 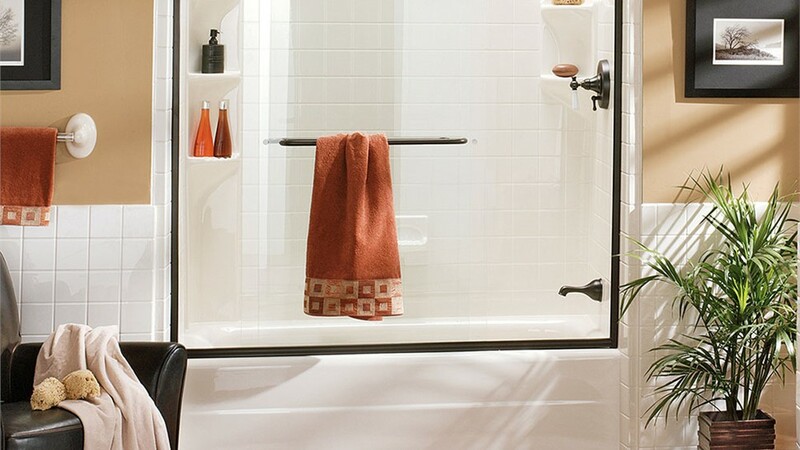 With all of the benefits of choosing the bathroom remodeling products and services of Charleston Bath Experts, what is stopping you from beginning your project today? Give us a call to schedule your design consultation or submit our simple online form to request a free, no-obligation estimate.